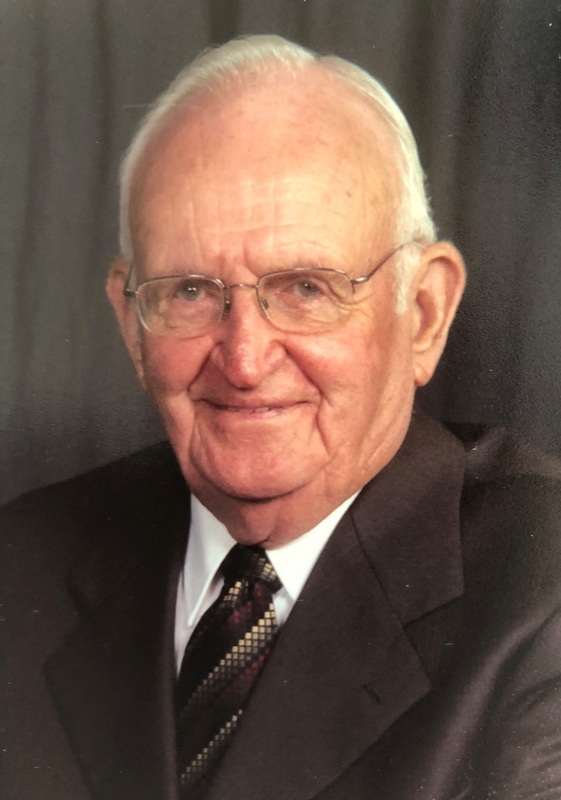 Mr. Richard Hunter Moss, III, age 87 of Gasburg, died Thursday, May 17, 2018. He is survived by his wife of 57 years, Ruth W. Moss of the home and daughter Debra Moss of Gasburg. Also surviving is his twin sister, Laura M. Shirey of Charlotte, NC and sisters, Betty Lou M. Blanchard of Hampton, VA and Marion M. Bigham of Charlotte, NC. He was preceded in death by his brother, James “Mac” Moss, and sisters, Leora Manson and Jean Hunter Branton. Mr. Moss was a graduate of Buckhorn High School, a graduate of Smithdeal Massey Business College, and a U S Army Veteran earning a Purple Heart in the Korean Conflict. He retired after 33 years with VA Dominion Power where he worked in forestry/timber. Mr. Moss was a member of Pleasant Hill Christian Church, a 60 year member of Masonic Lodge #119, and a former member of the Advisory Board of CCB Bank. Funeral services will be conducted at 2pm Saturday, May 19, 2018 at Pleasant Hill Christian Church in Gasburg, VA. The family will receive friends from 1:30 until the hour of service. Interment will follow at 4pm at Mt. Horeb Baptist Church in Chase City, VA. The family request memorial considerations be directed to PHCC, P O Box 550, Gasburg, VA 23857or Central Rescue Squad, and P O Box 386, Gasburg, VA 23857. Online condolences may be placed at www.farrarfuneralhome.net. Farrar Funeral Home of South Hill is serving the family.